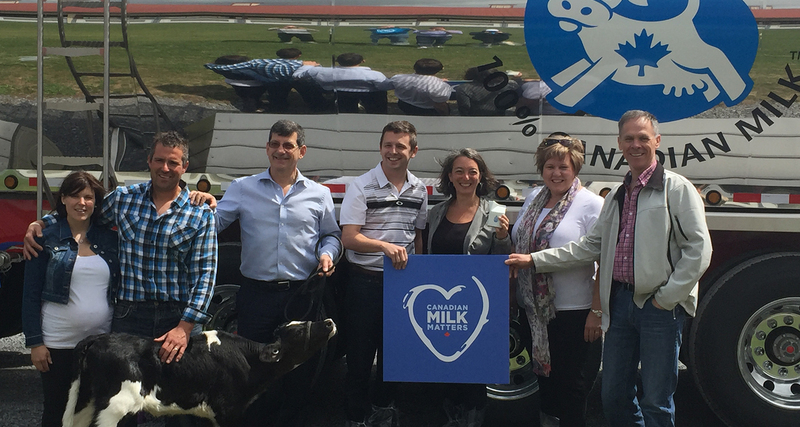 Over 30,000 Canadians have stood up to support Canadian dairy. Are you ready to join them? NAFTA is back on the front burner and Canadian trade negotiators are in Washington trying to hammer out a new trade deal this week. Canadian dairy farmers are anxious of what this may mean for the future of family farms in Canada. 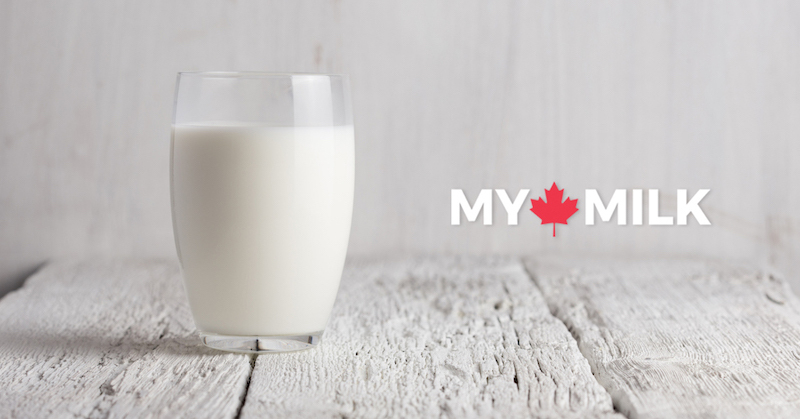 As Canadian citizens, you can make a difference by adding your voice to that of farmers in calling on our Prime Minister to defend Canadian dairy farmers and stand up for our Canadian Milk! Supply management is more than a glass of milk. It’s a local job. It’s support for our economy. 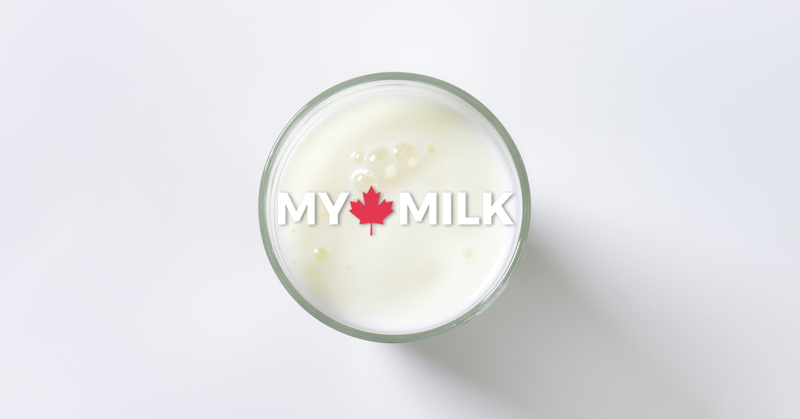 It’s standing behind out hardworking Canadian dairy farmers. 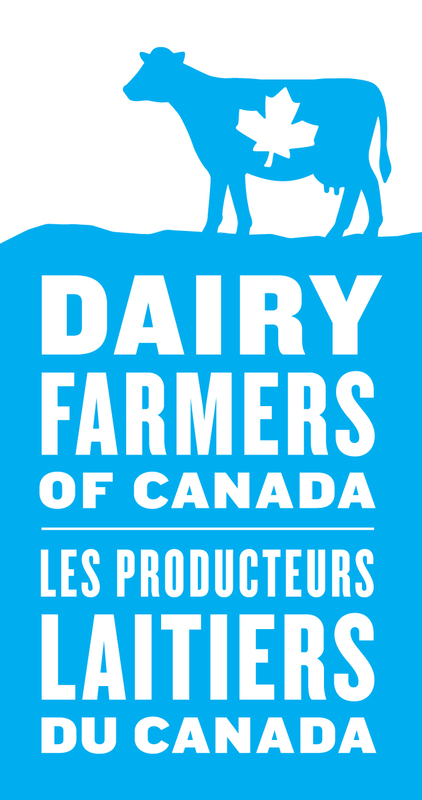 Join over 30,000 Canadians and become a supporter of Canadian dairy! 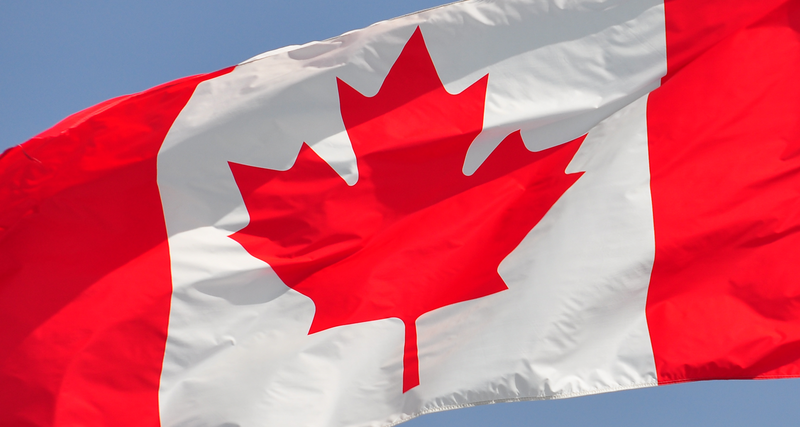 Here are some important issues affecting Canada's dairy sector. 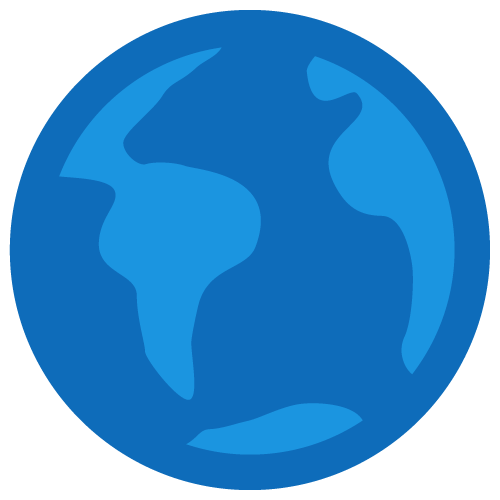 Get involved with one of our campaigns. Prime Minister, this is the time to stand strong and not cave in to bully tactics. 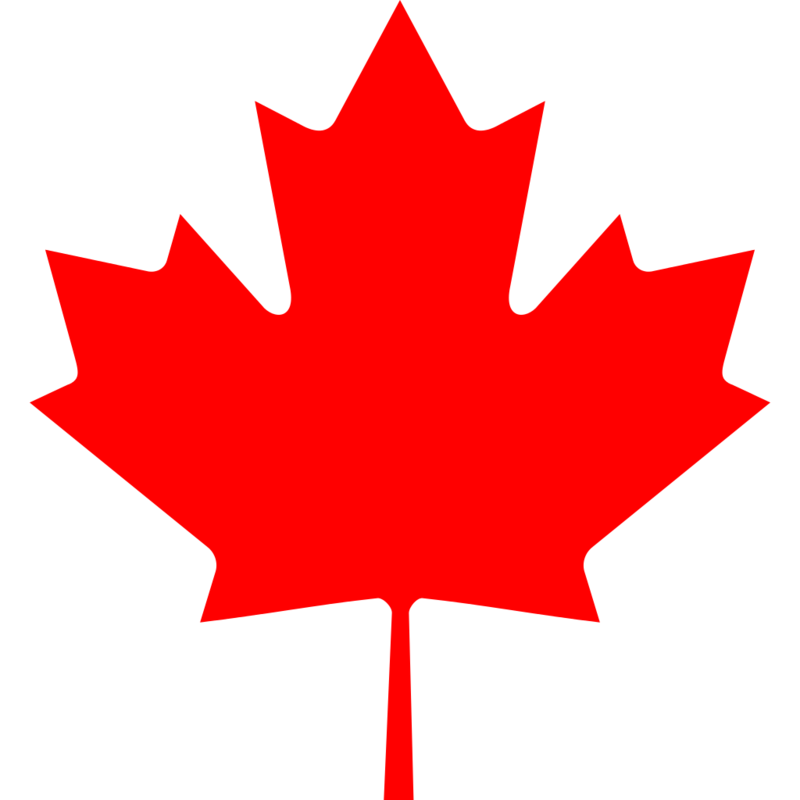 This is the time to show that you stand for Canada. 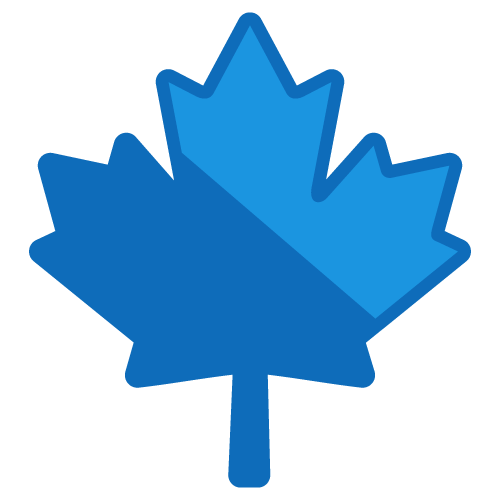 DFC is watching closely as Canada rejoins the NAFTA negotiations following an agreement in principle on a bilateral ‘US-Mexico Trade agreement’. Here are some important facts to consider in light of recent discussions on the Canada-US dairy market trade. There is no monopoly on supporting national dairy interests. Just as President Trump is going to bat for his country’s dairy sector, we call on Prime Minister Trudeau to stand up for our dairy farmers. NAFTA Round 4 – What does the U.S really want? As the fourth round of NAFTA talks concludes in Washington, one can’t help but wonder if the United States is serious about the re-negotiations – and if not, what their intentions truly are? 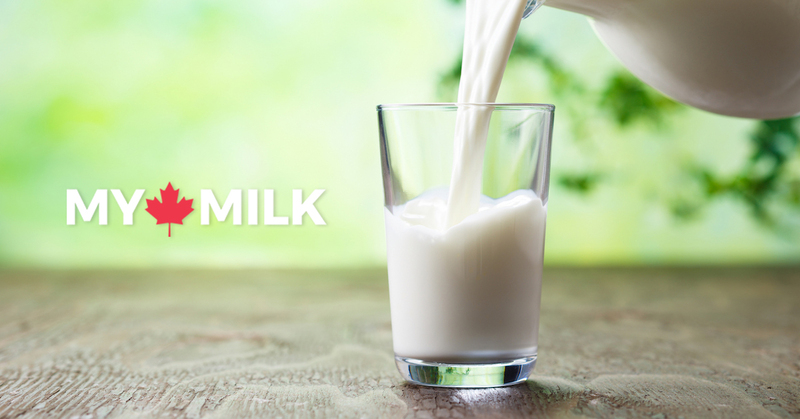 This week, Grassland Dairy Products Inc. announced that it would be reducing its milk intake. 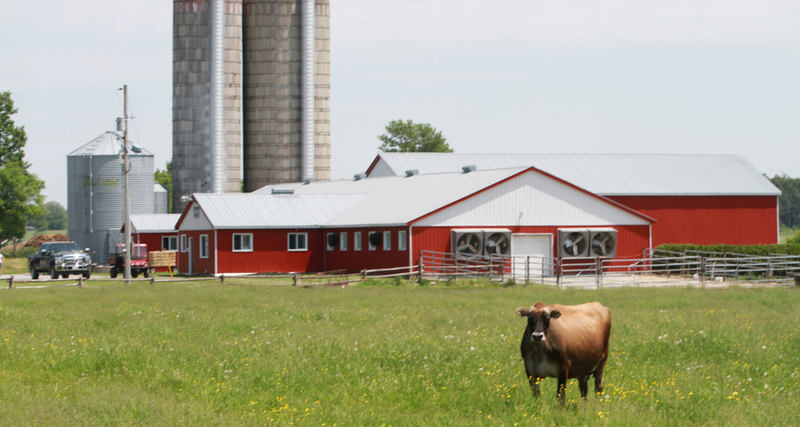 Currently, there are approximately 11,280 dairy farms across Canada. 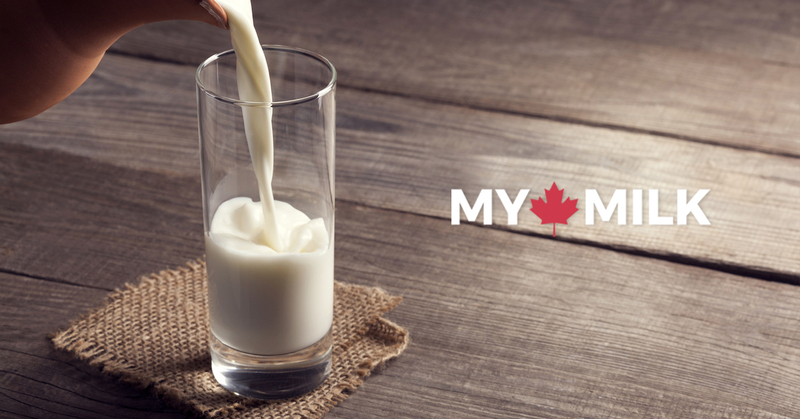 Each morning, Canada’s dairy farmers get up before sunrise to make sure fresh, safe and high quality Canadian milk makes it to your table.